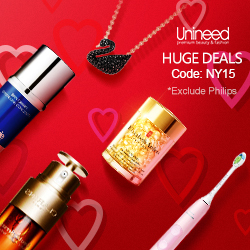 It’s only 10 more days left to Valentine's Day and we have already started a countdown with Unineed.com Valentine's Day 2019. Please scroll down to check our available offers for Valentine’s Day! Brand info and products: Elizabeth Arden makes the link between nature and science in order to bring out a womans natural beauty. A scientific approach is taken when creating the products, and their vision is always to strive and deliver the newest and best products. Famous for their creams and capsules, the brand are globally known for their innovation and excellence. Brand info and products: Beloved by influencers and celebrities, the house of Gucci has been designing premium fashion and leather goods since 1921. Today, Gucci is one of the most recognizable fashion brands in the world, renowned for its combination of traditional luxury with modern style. 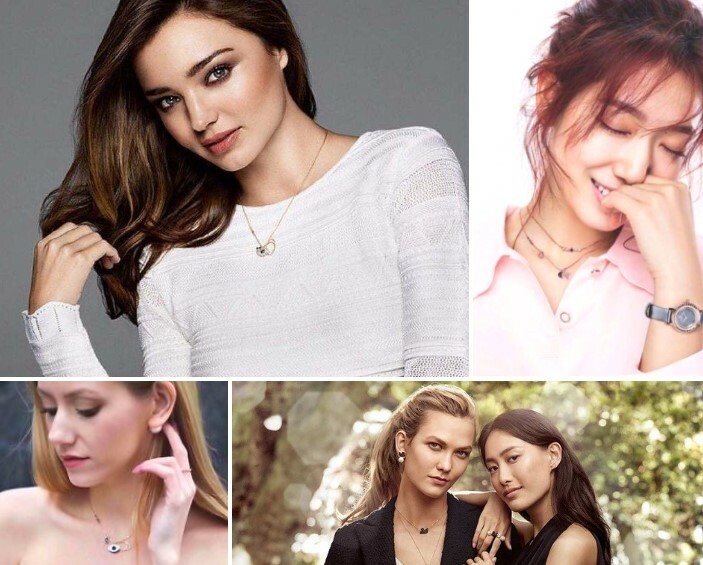 Brand info and products: Famous for their beautiful crystals set in unique designs, Swarovski is undoubtedly the world's premier jewelry brand. 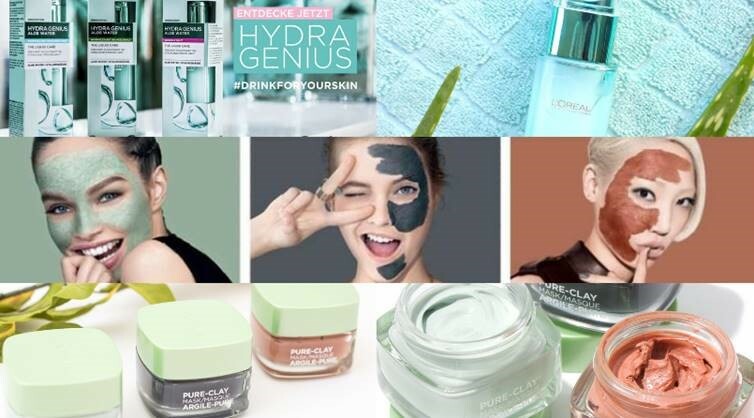 The world-famous premium, yet affordable, skincare and cosmetics brand. L'Oréal prides itself in offering the most innovative and modern beauty solutions to customers from all diversities, all over the globe.